PSRIG has been commissioned to work as a subcontractor to Trekwerk assisting with the new stage-technical installation at Kulturhuset Stadsteatern in Stockholm (Stockholm House of Culture & City Theatre). 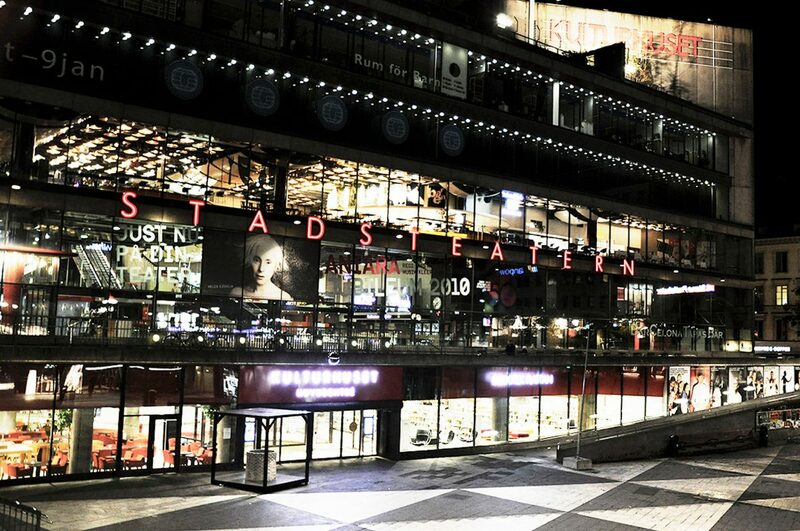 Being one of Northern Europe’s largest cultural institutions, Kulturhuset Stadsteatern’s activities include libraries, theatre, debates, art exhibitions, film, dance, and music. The institution receives approximately 3 million visits annually. During January 2019 to October 2020 the premises at Sergels torg in Stockholm will undergo thorough renovation. The buildings were built almost 50 years ago and it is mainly the technical systems that need replacing. The work is necessary for the buildings to continue to be a hub for the capital’s cultural life for another 50 years. – We are investing one billion kronor (circa €95,500,000) renovating Kulturhuset Stadsteatern, says Roger Mogert from Stockholm City Council of Culture to SVT News. 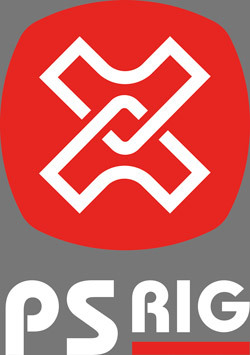 To begin with, PSRIG will have a team of 4 people on site from April 15th to December 31st. There is also a promise of additional qualified workers if needed. The assignment includes both the demolition of the existing system and the installation of the new system.